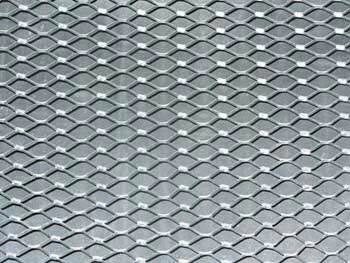 Expanded Metal means versatility. New applications are found for it every day in industry, offices and home. 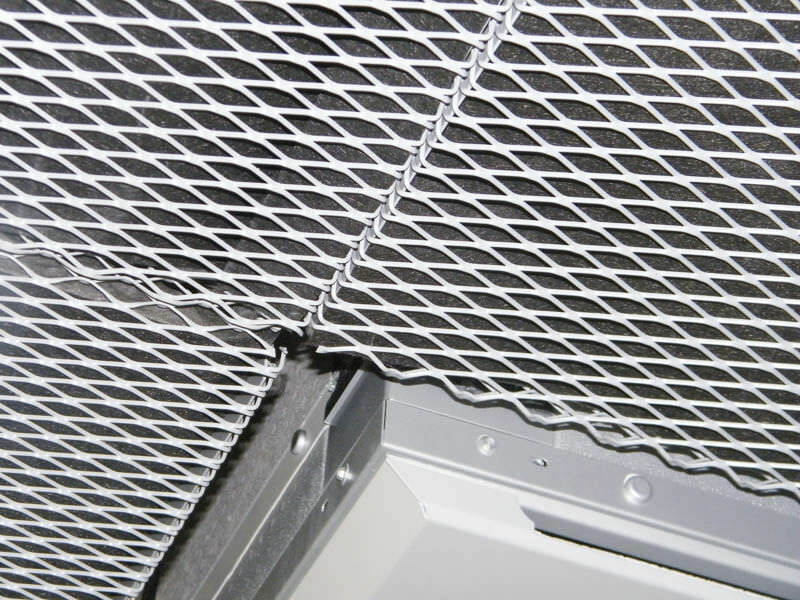 Expanded Metal allows the design professional to freedom to exercise maximum creativity. 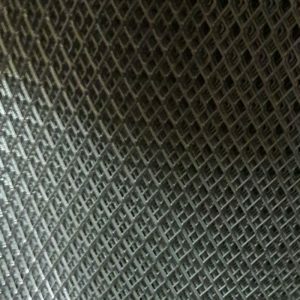 Category: Expanded Metal. 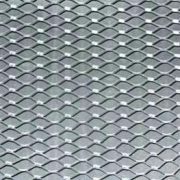 Tags: Expanded Metal, MS Expanded Metal. 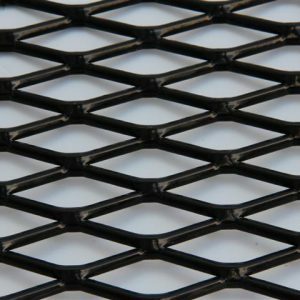 Available in different thickness and opening sizes, from micro or fine mesh to grating, Expanded Metal is produced in a variety of metals and other materials. 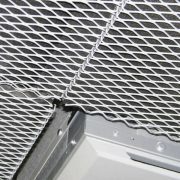 It facilitates free flow of air, fluid or light where required and with Expanded Metal there is no scrap. 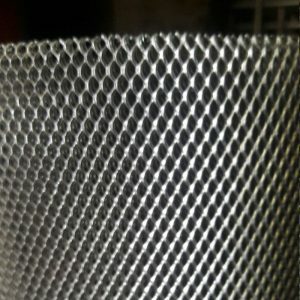 Expanded Metal is produced in different forms in large variety of materials to suit wide range of applications both as filter elements and filter supports. 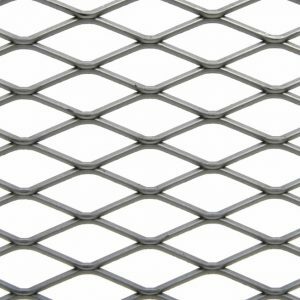 The mesh is cut or perforated from metal sheet and is stretched to form a joint less grill in one piece with no interweaves or joints. 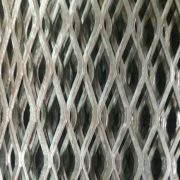 Expanded Metal is made from sheets of solid metal that are uniformly slit and stretched to create diamond-shaped openings. 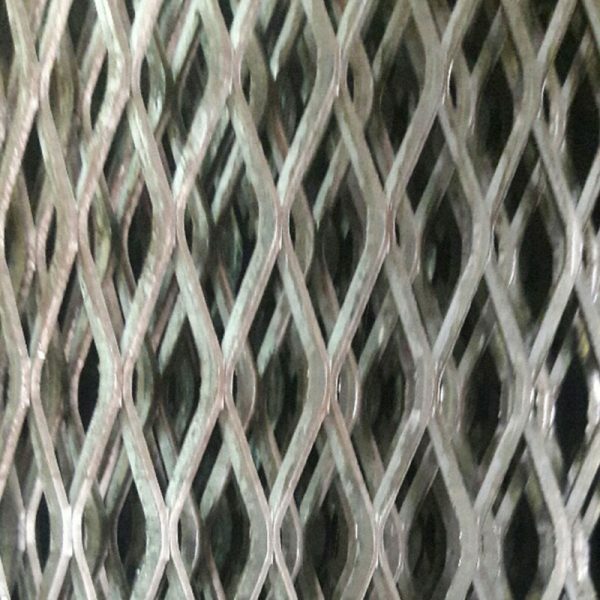 As expanded metal is made, each row of diamond-shaped openings is offset from the next. 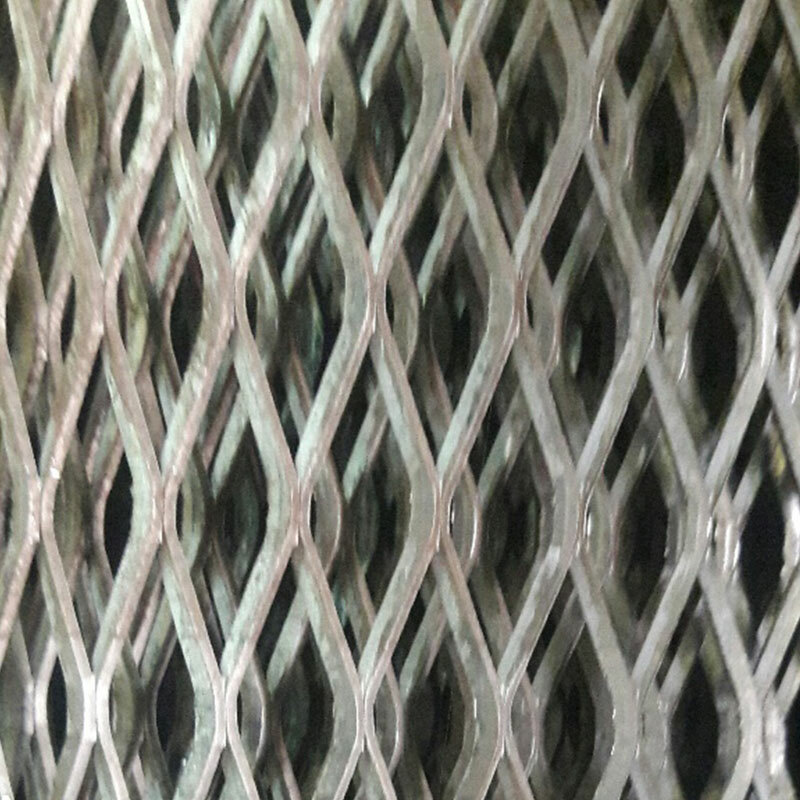 This product is called standard expanded metal. 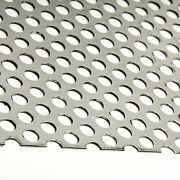 The sheet can be rolled to produce flattened expanded metal.